I’ve said it before and I’ll say it again: Spring brides, you are some of the luckiest of the bunch! 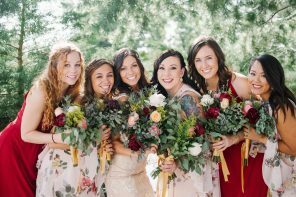 Not that summer, fall, and winter brides aren’t bound to have just as amazing of a wedding (you are! ), but the choice of spring flowers, food, and weather in the spring is tough to beat. 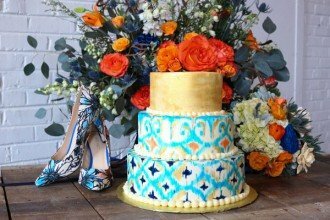 The other thing I love about spring weddings (besides the decor) are that guests are beginning to come out of their shells (literally and figuratively), which means there’s a renewed sense of fun and adventure in the air (which always makes for a great party). 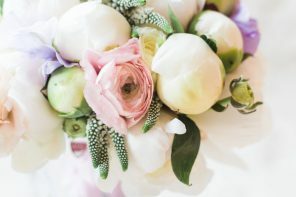 And of course, this post is about spring wedding flowers, which means we have to point out the amazing selections brides saying ‘I Do’ in this season have. 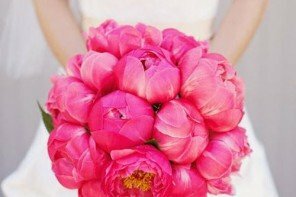 From our favorite Peonies and Calla Lilies to Tulips and Irises, the colors and selection in the spring are fresh and breathtakingly beautiful. Need I say more? 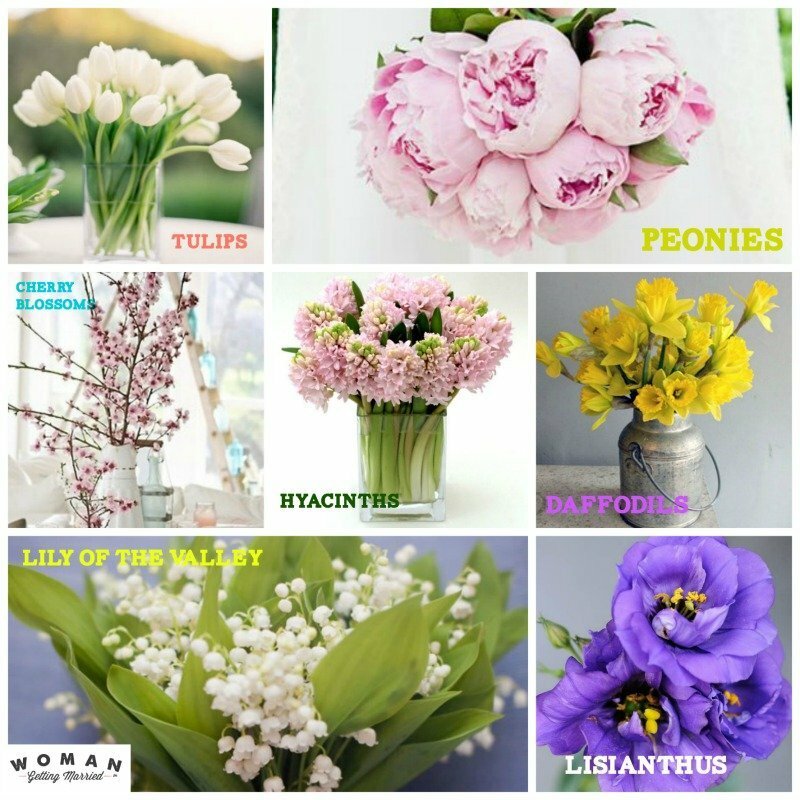 So if you’re planning a spring fete, which wedding flowers do you have access to? 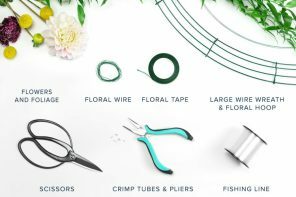 We’ve made a handy list for you that will hopefully work as a starting point for your seasonal inspiration, along with prices listed from online wedding flower wholesaler FiftyFlowers (where available). 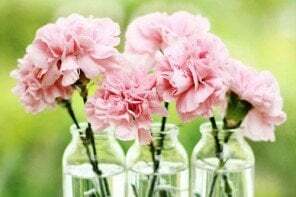 While some of these flowers are technically available from SOMEWHERE in the world (and flown in) year-round, speciality ones (like cherry blossoms) are true later winter/early spring flowers as are many other. Which means spring will be the best, most economical time to get them. 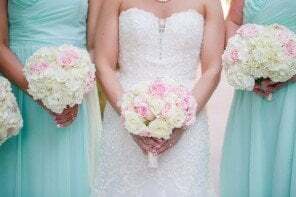 (Read more about wedding flowers by season here). 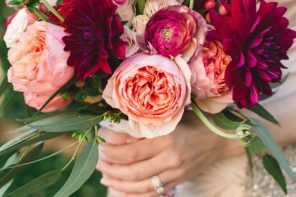 When you’re done, find out how much wedding flowers cost so you can start to figure out your budget! 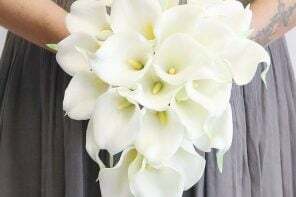 These Affordable Wedding Flowers Are Under $150! Not looking for “wedding” flowers, but that lisianthus looks lovely. 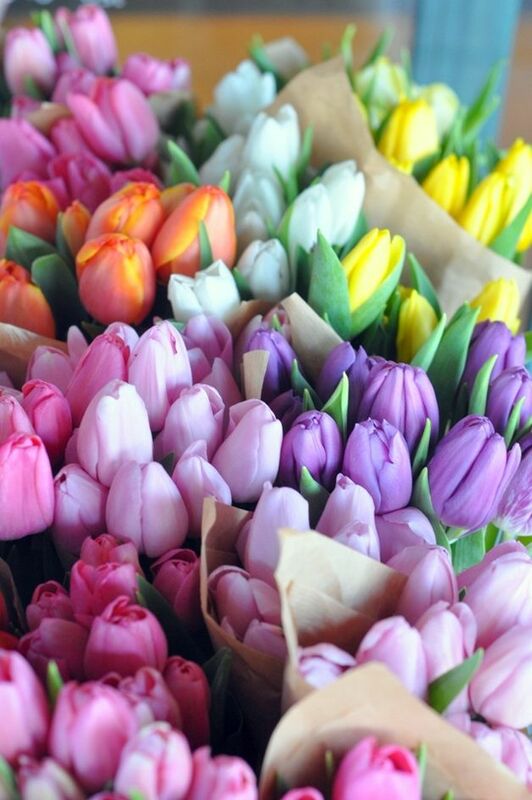 Just stopped by in search of some good spring flowers, even though spring is all but over — but hey, there’s always next year, right?